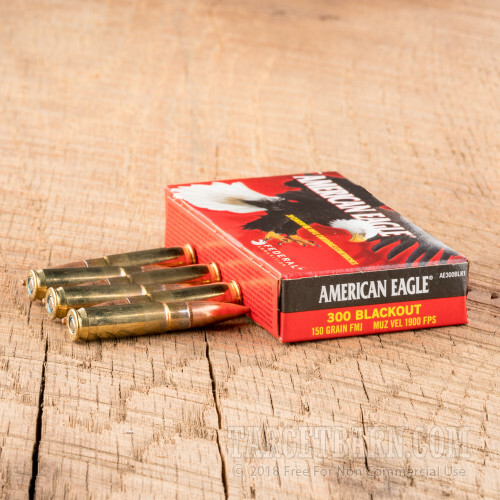 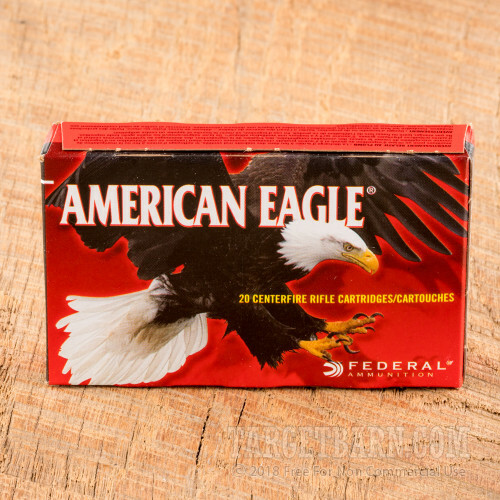 This .300 AAC Blackout ammo from Federal's American Eagle series delivers reliable, cost-effective performance on the range for AR-15s and other rifles. 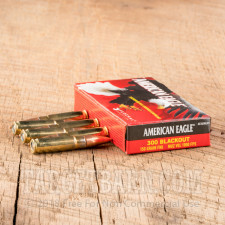 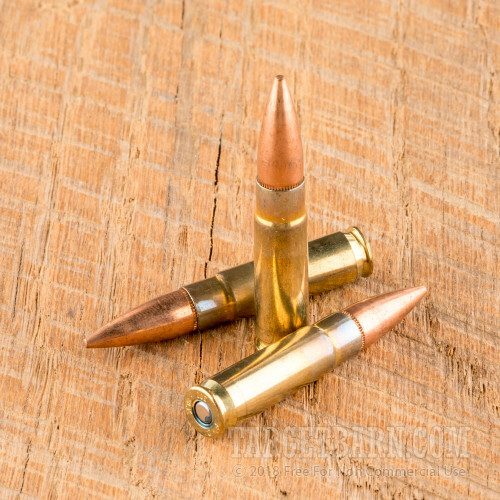 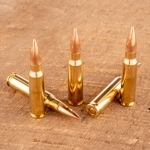 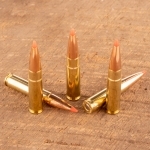 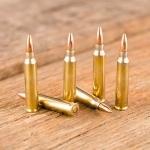 These cartridges come in boxes of 20 and fire a 150 grain full metal jacket bullet at a supersonic muzzle velocity of 1,900 feet per second. Expect good medium-range accuracy and relatively flat trajectories for this caliber, especially compared to subsonic loads. Federal is a division of Vista Outdoor, one of the top groups of shooting-related brands in the world. 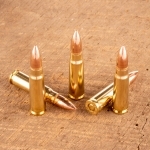 Their products use non-corrosive Boxer primers and reloadable brass cases.